Remember those New Year’s resolutions you made just a few months ago? When you swore you’d lose the weight, eat better, spend more time with your mom, and finally clean out under your bed? Like so many of us, your nutrition resolutions probably took a nose-dive around January 3rd, and yet, with summer just around the corner, now’s the time when panic mode has a way of setting in again. 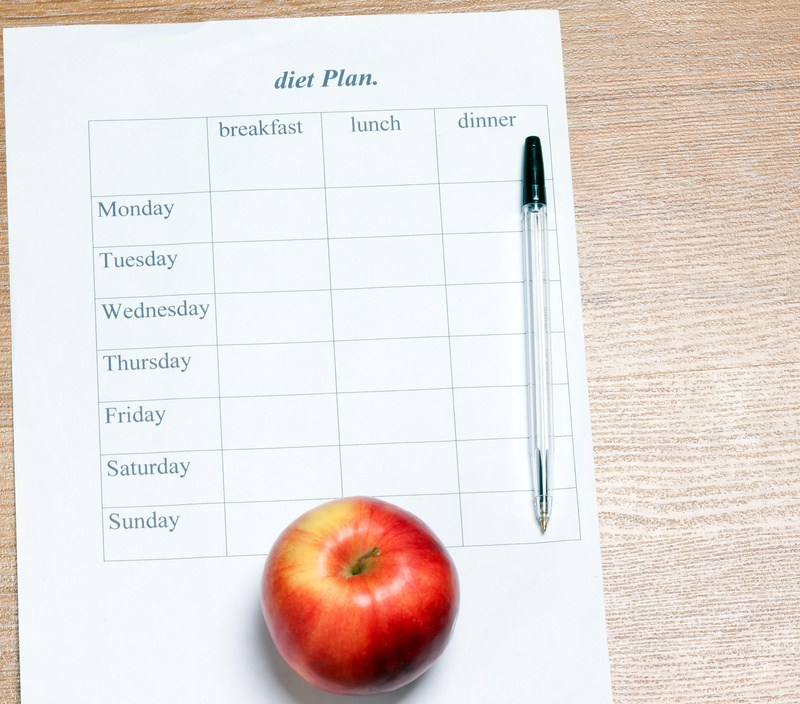 Instead of going off the deep end with yet another crazy diet, however, how about working on some healthy eating habits that can actually stick? In my recent Toronto Star column, I offer some easy and realistic ideas to help you eat better, be healthier, and even save money – long after the resolutions have fallen by the wayside. 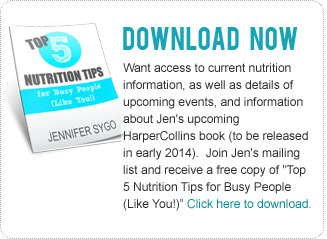 Are you looking for some help to eat healthier, improve your nutrition, and perform better at work or at the gym? I provide one-on-one nutrition counselling at Cleveland Clinic Canada. Don’t live in Toronto? No worries: I do consults by phone and Skype as well as in-person. For more information on my services, please visit my Counselling page. Nitrates and Sport Performance: Will the Nutrition from Beets Make You Tough to Beat?